Susan is an industry veteran in the default arena since the mid 80's. 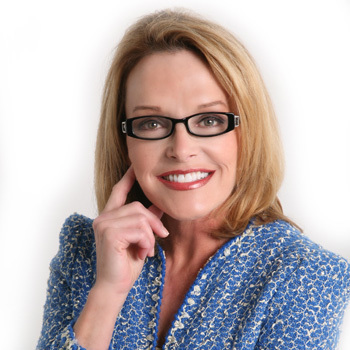 Susan began her title career at Ticor Title in Beverly Hills, Stewart Title in Glendale as a title assistant in the TSG Division and Chicago Title/Fidelity National Default Solutions as a TSG Title Manager/Title Officer. Susan migrated into a sales position for Fidelity National Financial and subsequently Lender Processing Services beginning in 1992; she is now Senior Vice President and National Accounts Director for First American Mortgage Services in Santa Ana, California. Susan is a recent recipient of the Dorothy Schick Veteran Member award and continues to be an active member of the United Trustees Association.